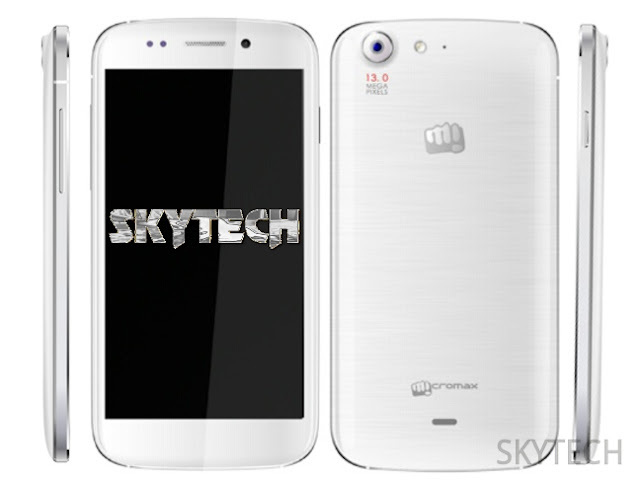 Micromax the Canvas 4 finally goes on pre-booking today. The phone is now officially available for booking. The company haven’t released all the specifications of the phone yet but they will provide all the info in the launch.